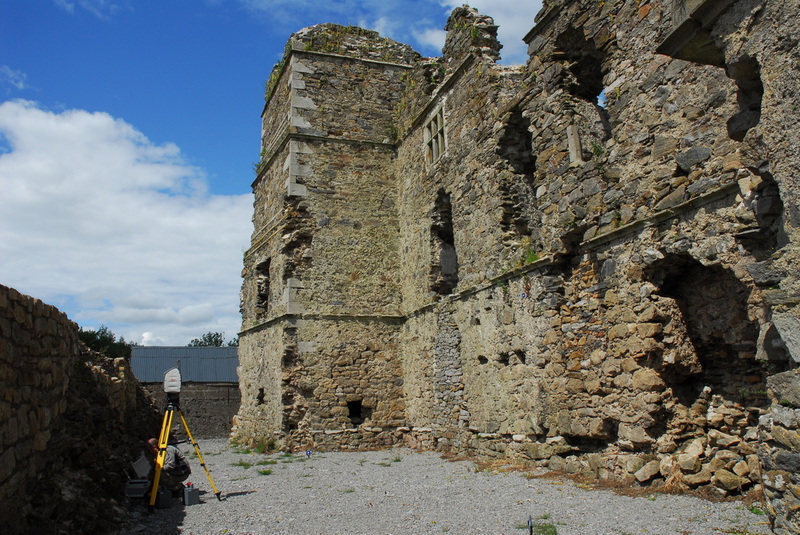 There is increasing demand for a means of recording existing upstanding buildings. 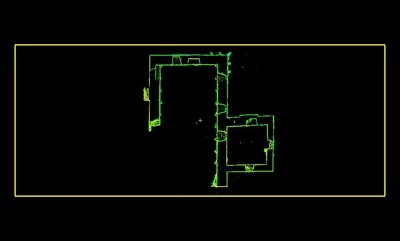 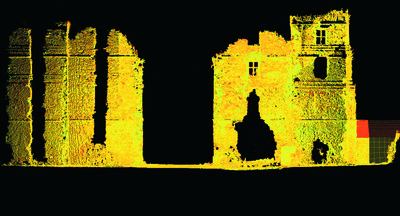 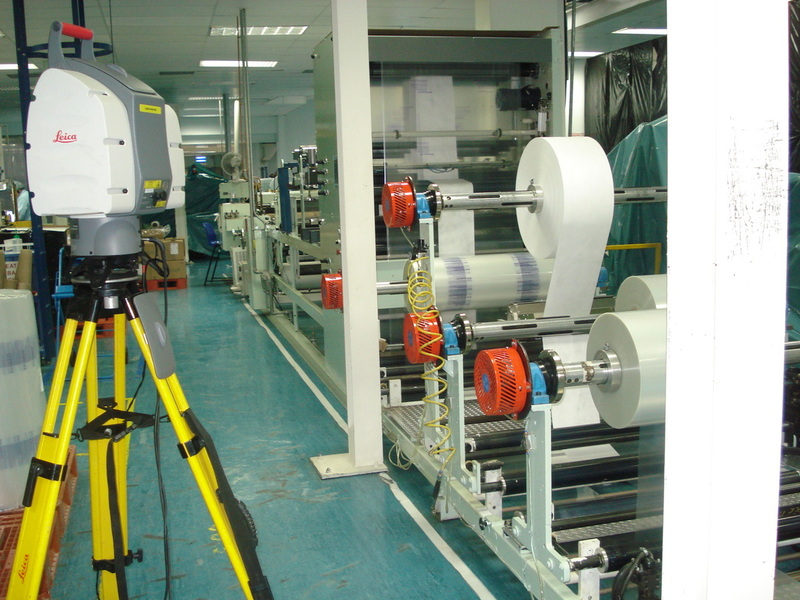 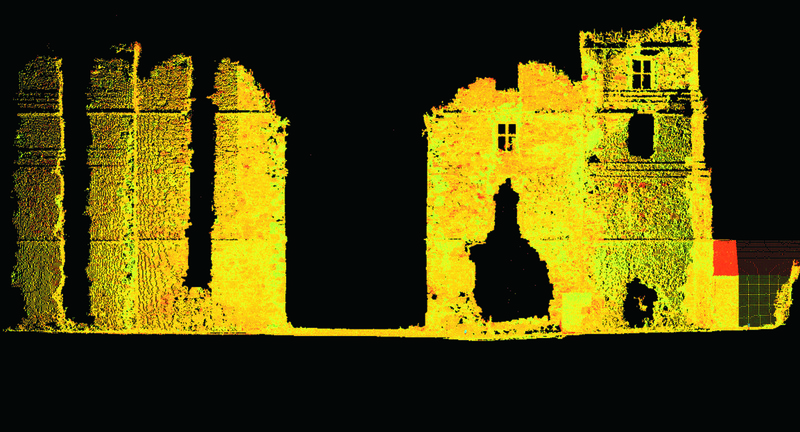 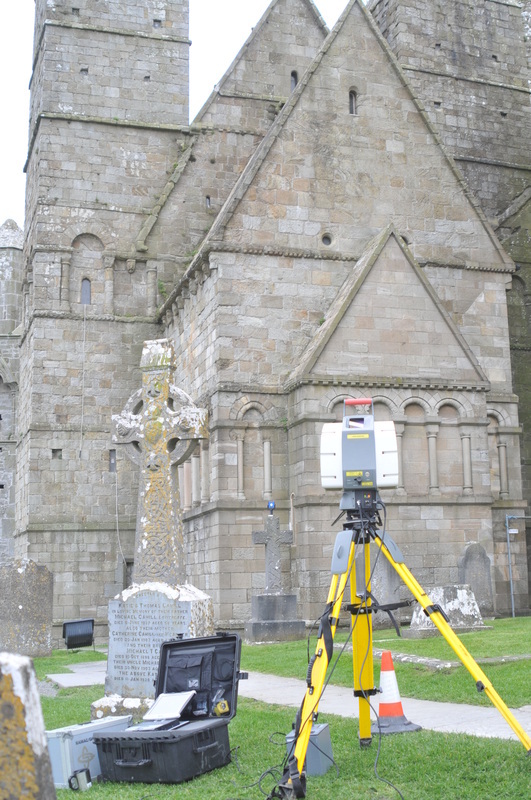 Laser scanning will provide millimetre accuracy and resolution previously not capable with traditional building survey techniques. 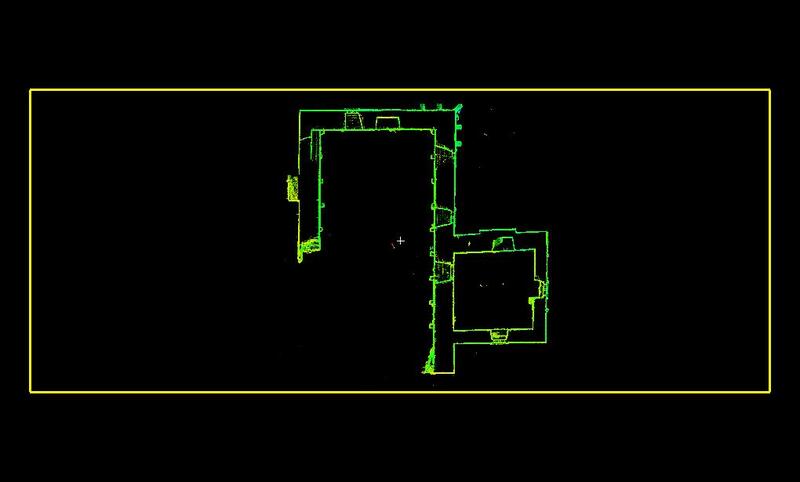 The use of Laser Scanning technology allows us to collect 3D geometric or “as built” information as a series of x-y-z points collected as a “point cloud” with data collection rates of up to 50,000 points per second with an accuracy of up to 4mm. 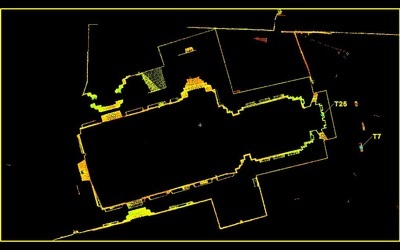 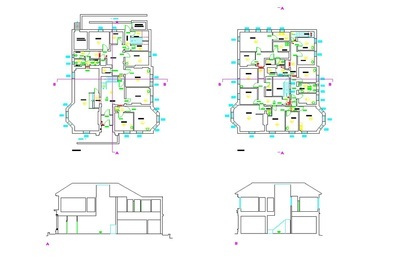 This allows for the complete as built survey of complex buildings to be carried out within a matter of days as supposed to several weeks, with the added advantage that the information is usable as soon as the data is collected. 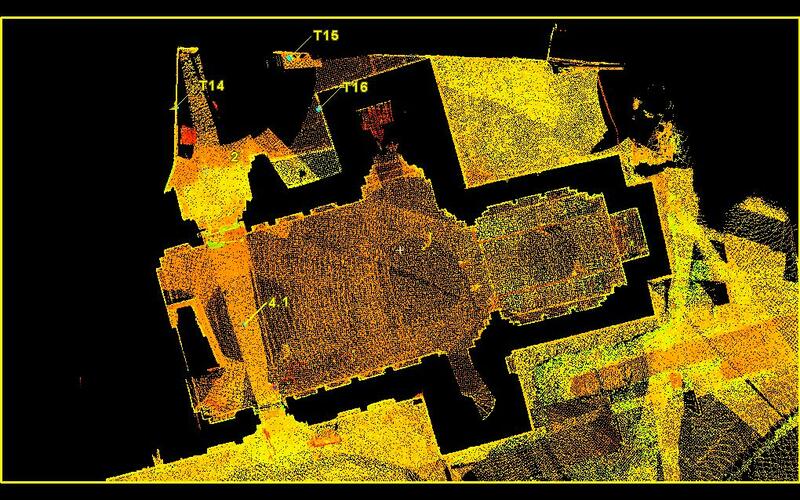 The point cloud can be interrogated immediately and "sliced up" to provide accurate building section elevations and geometric information. 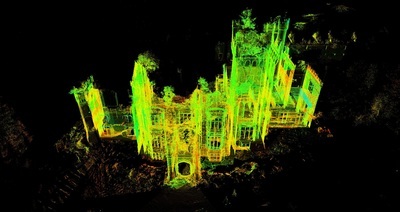 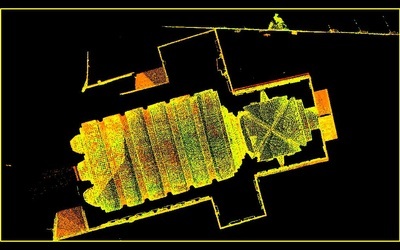 With the use of high definition laser scanning we can supply you with a rapid yet cost effective survey the benefits if which far out weigh traditional photogrammetric survey techniques. 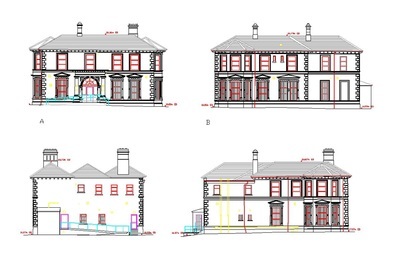 Our detailed scaled surveys of your building can be supplied either in raw point cloud format for client data inquiry and manipulation or in both 2-D and 3-D CAD/BIM drawing format as external building plans and elevations and Internal building floor plans and sections elevations. 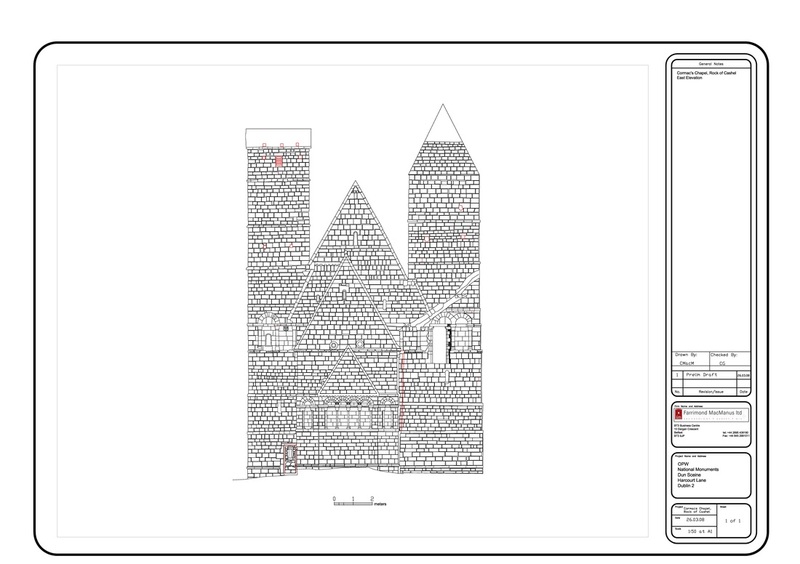 FarrimondMacManus Ltd provides measured building surveys as a means of augmenting our topographic survey service and as an extension of our historic building survey services. 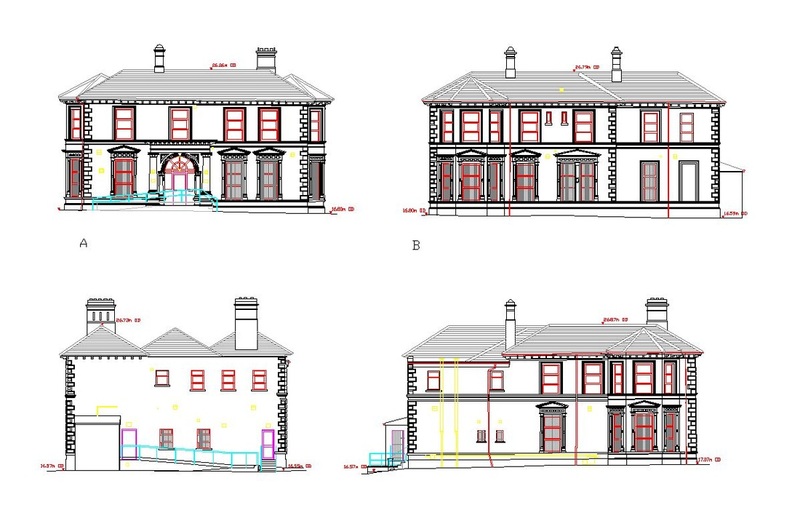 Our building surveys are carried out using highly detailed and accurate Laser Scanning technology augmented with more traditional Total Station and survey grade GPS equipment as a means of providing the most efficient means of data collection to the highest accuracy and quality. 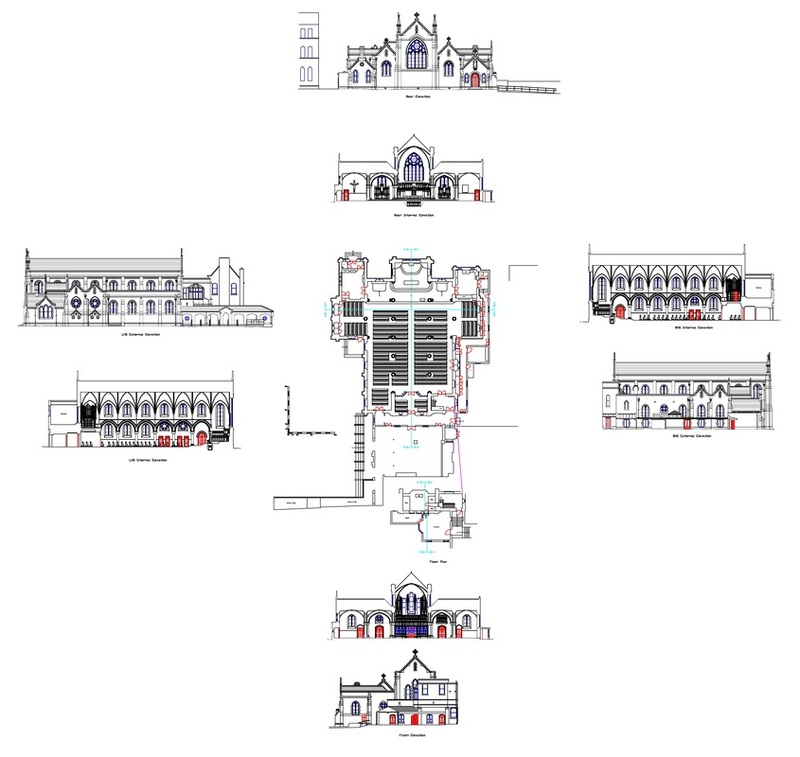 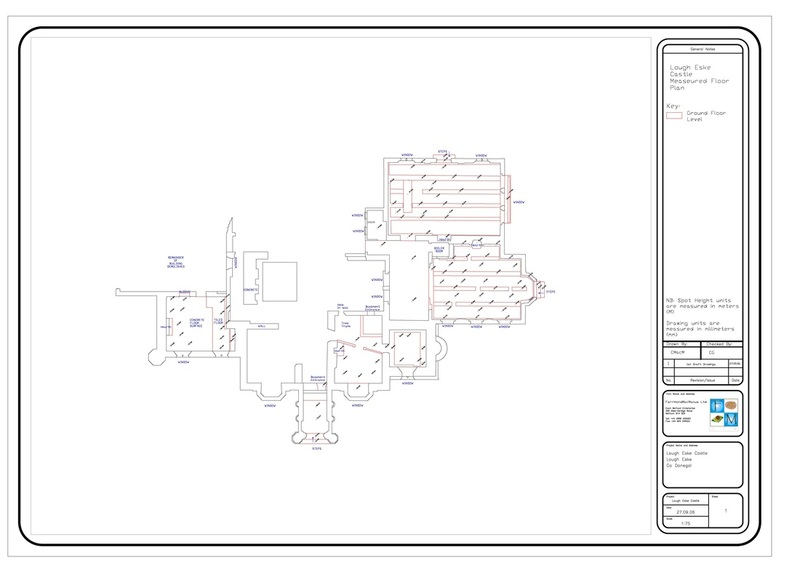 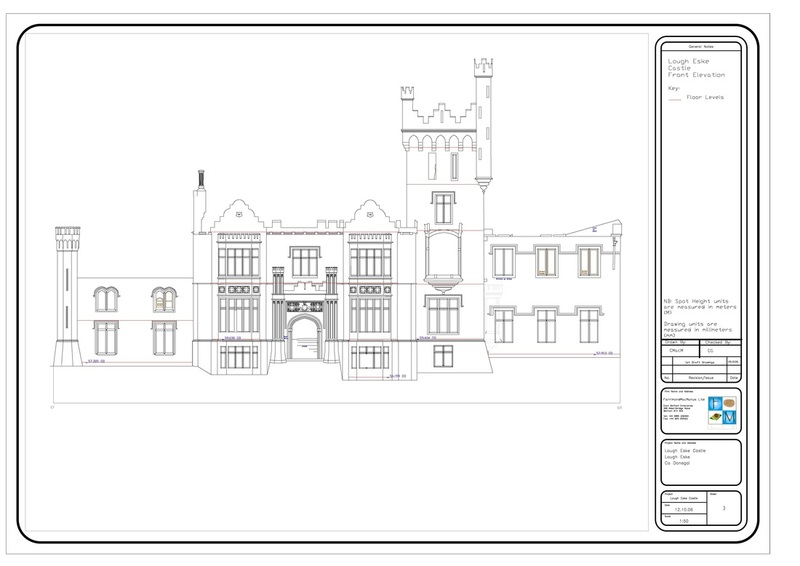 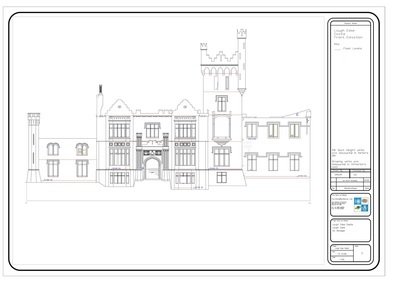 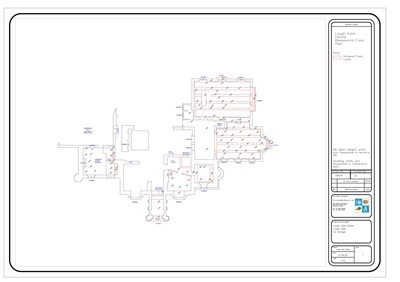 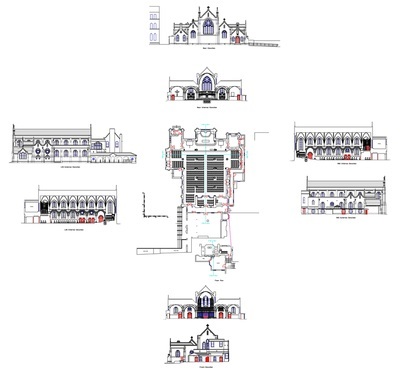 The resulting survey plots range in detail and scale from 2D line drawings detailing basic floor plans and architectural detail elevations to more complex stone - by stone detail elevation drawings and highly accurate elevation sections ideal for conservation work on buildings of all dates and scales.